There are many steps to selling a house, but only a few of them are absolutely essential to pull off a successful sale. Click here to learn about the 4 things you must do before selling your home. You're on the verge of announcing that you're about to sell your home. You can expect a couple of different responses. Response #2: "I'm so sorry!" Selling a house in Orlando can sometimes feel like the best of times and the worst of times rolled into one. But with a little preparation, it can be a positive experience overall. There are many steps to selling a house, but only a few of them are absolutely essential to pulling off a successful sale. 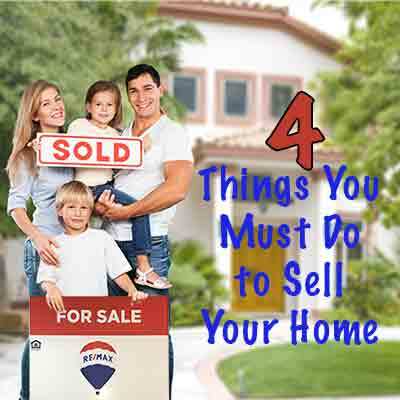 Here's a rundown of four things you must do before selling your home. 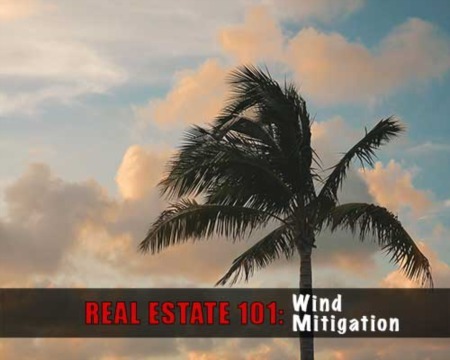 If your house isn't in the greatest shape, you'll lose two important things: the interest of potential buyers, and the opportunity to negotiate with those who do show interest. Apply a fresh coat of paint to your front door, shutters, trim or even the entire home if needed. Pressure wash your porch and front walk. Add new planters with flowers. Add flower beds and fresh mulch. Just these steps alone can transform your home, allowing it to stand out like never before. This is an especially critical step, as it'll give you an idea of what problems your home may have. Big problems that could become deal breakers may be worth repairing before potential buyers hire their own inspectors to check out your home's condition. De-cluttering is absolutely critical for creating a home that looks light and spacious. So, toss out what you don't need. Then, rent a storage unit for the remainder. It's important that your house is clutter free for both aesthetic reasons and practical reasons. A crowded house simply looks smaller and is harder to navigate as part of a tour group. When it comes to pricing your house, you can't compare your neighborhood, city or state to what is happening many miles away. Instead, take a look at some comps -- data showing what homes in your neighborhood have recently sold for. A good rule of thumb is to price your home around your neighborhood's average sales price. If you sell your house for $20,000 above the average price, it probably won't sell. 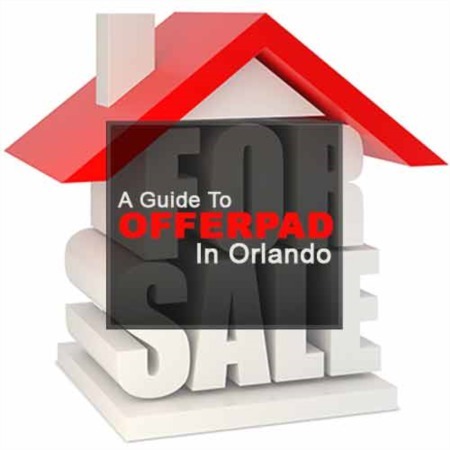 We offer a number of home listings for would-be home buyers in Orlando. You can easily use our cutting-edge property search feature, which includes an interactive map, to find your dream home. In addition, if you're a seller, we can list your property for you. Get in touch with us to find out more steps to selling a house and get started with the process. We can help you to unload your property quickly and at the best price possible this summer.